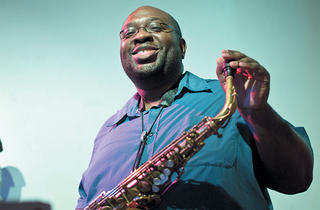 The avant-garde jazz fest features William Parker, Darius Jones and the Chicago Underground Duo. The centerpiece of its year-round efforts, Umbrella Music’s festival is the embodiment of the avant-garde aesthetic that defines the local collective, pulling in musicians from multiple generations and countries to feed off homegrown talent and vice versa. In that sense it’s a jazz fest for and by the players. But it’s for us, too. It’s the hard-working improvisers who regularly perform at and program the several low-key but high-quality weekly series who power this annual throw-down, now in its seventh year. The festival’s first act, “European Jazz Meets Chicago,” epitomizes that vision, packing nine sets into two days (free of charge) at the Chicago Cultural Center that team area talent with under-the-radar players from abroad. A Wednesday 7 set from Watershed is a perfect example, pairing radiant flutist and former Chicagoan Nicole Mitchell with a couple of her AACM peers and a French rhythm section. 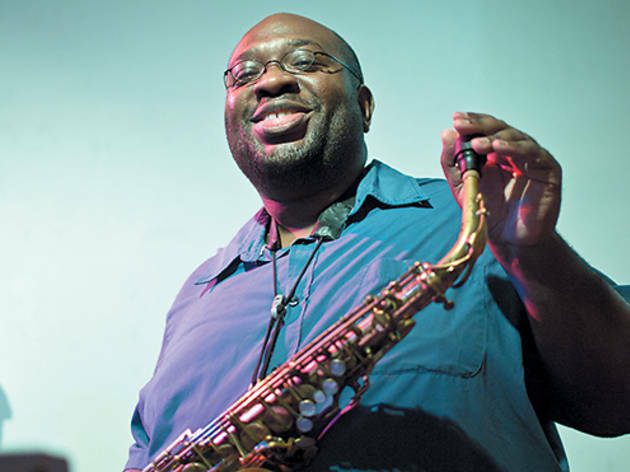 The weekend portion adds to the mix domestic heroes like Darius Jones, whose soulful saxophone searching sets the stage for Rob Mazurek and Chad Taylor’s stylistically unbound Chicago Underground Duo Friday 9. Saturday 10 welcomes revered bassist William Parker, who for decades has been engaged in the trans-Atlantic exchange of ideas that Umbrella prizes. Another bassist, Waukegan native Harrison Bankhead, offers a more melodic variation on that model with his sextet on Sunday 11, providing another window into the range of restless creativity coursing through this five-day survey.